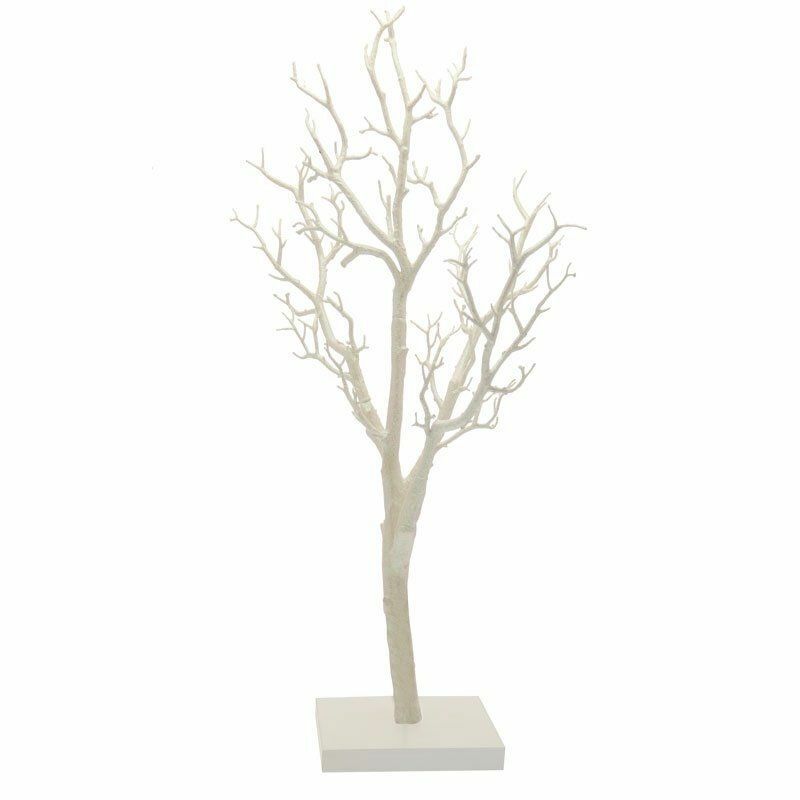 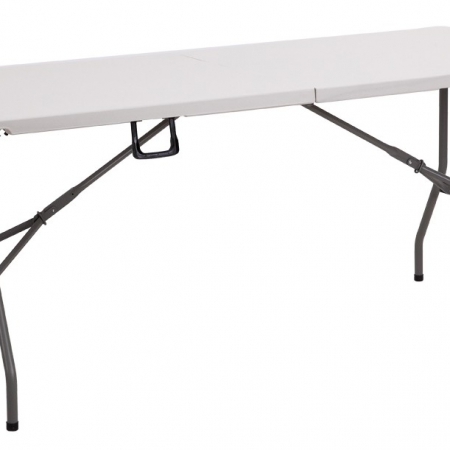 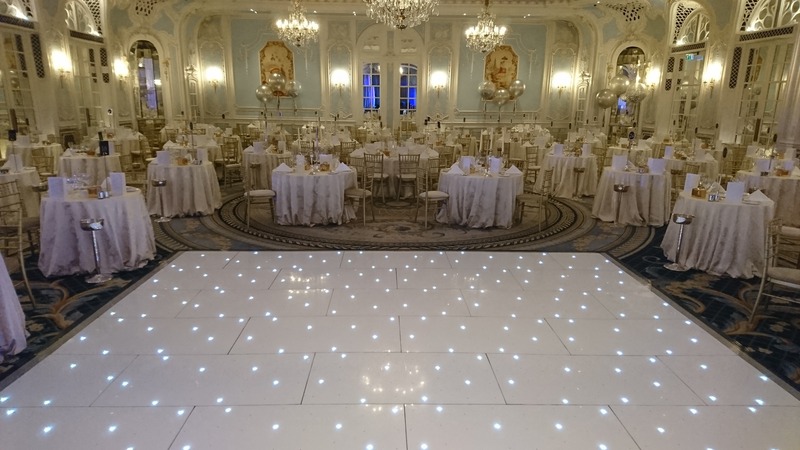 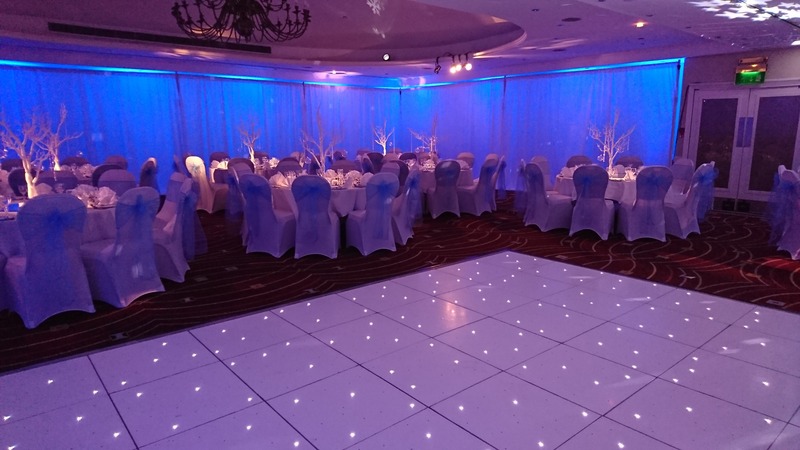 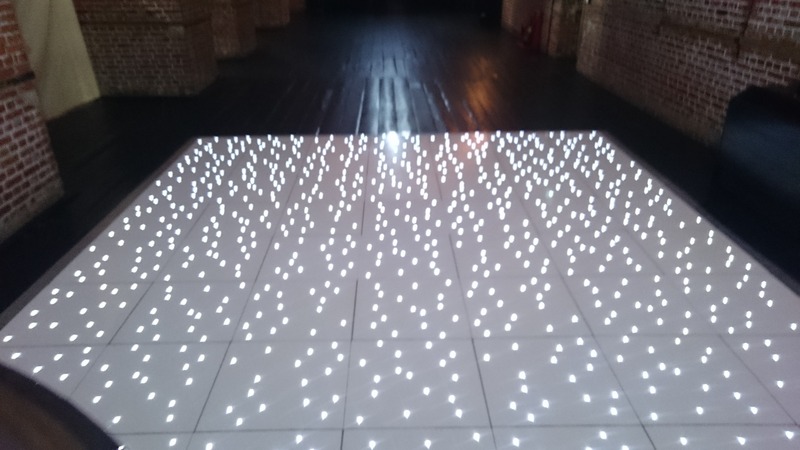 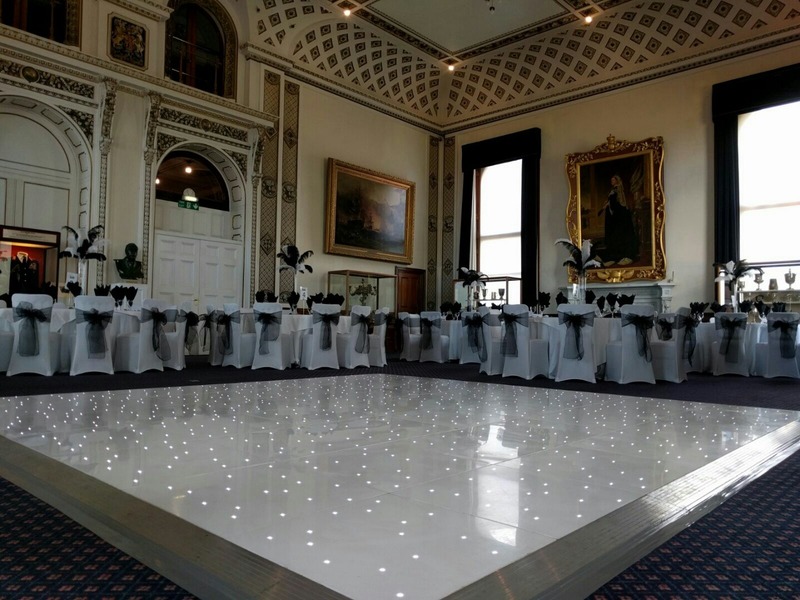 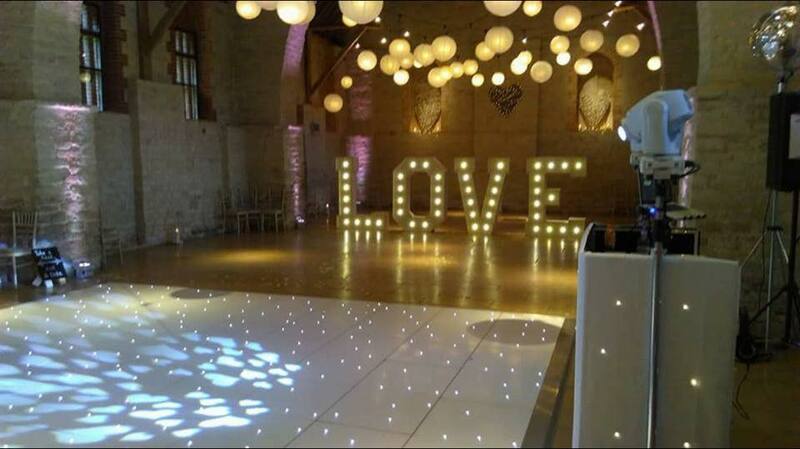 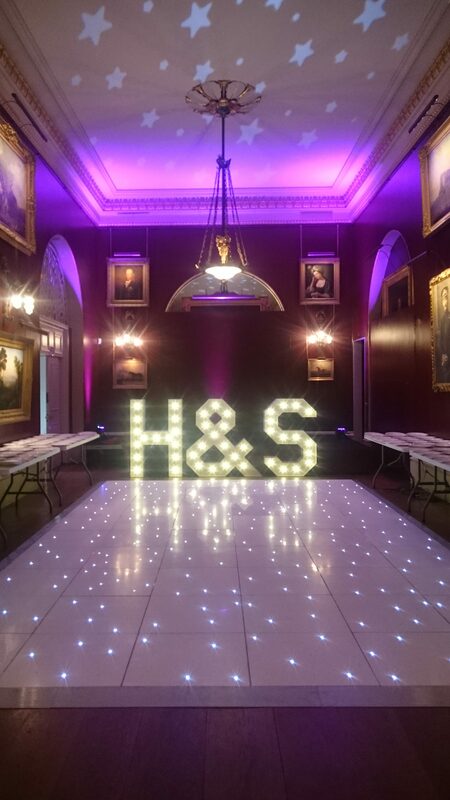 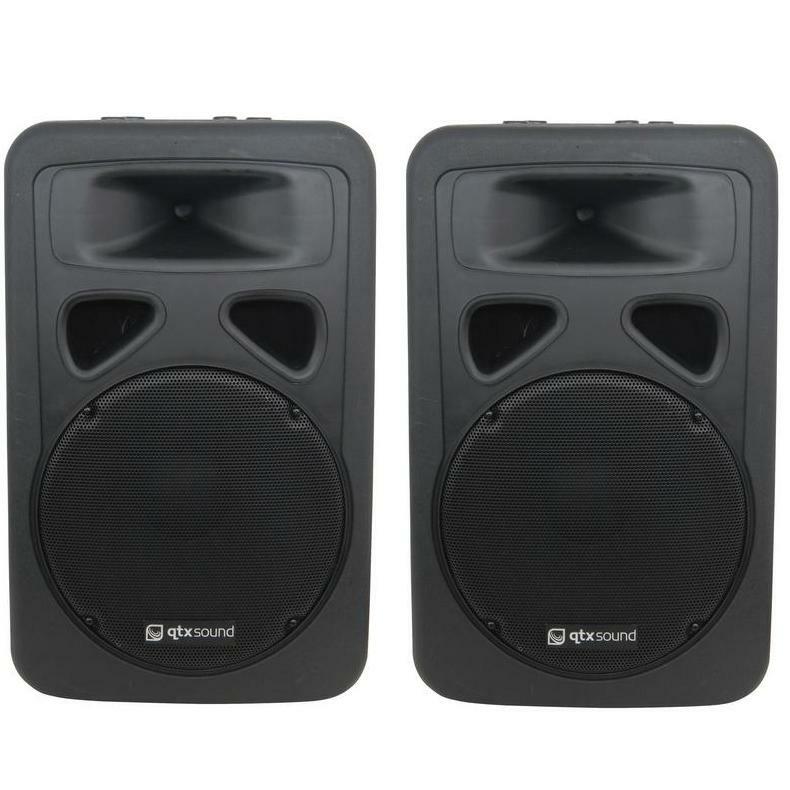 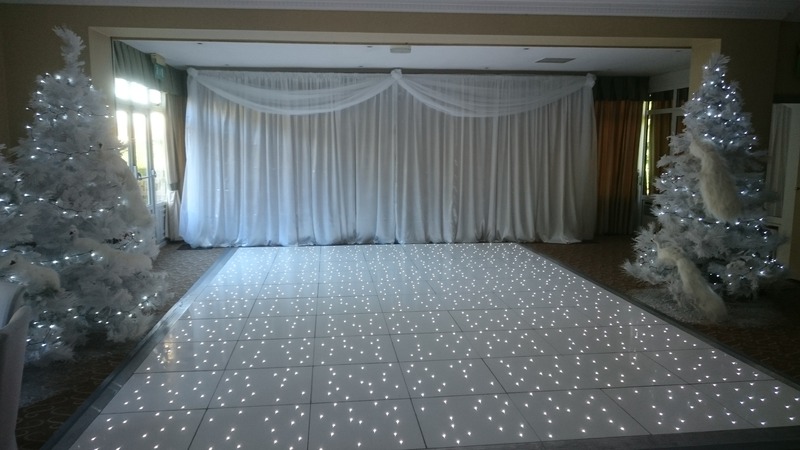 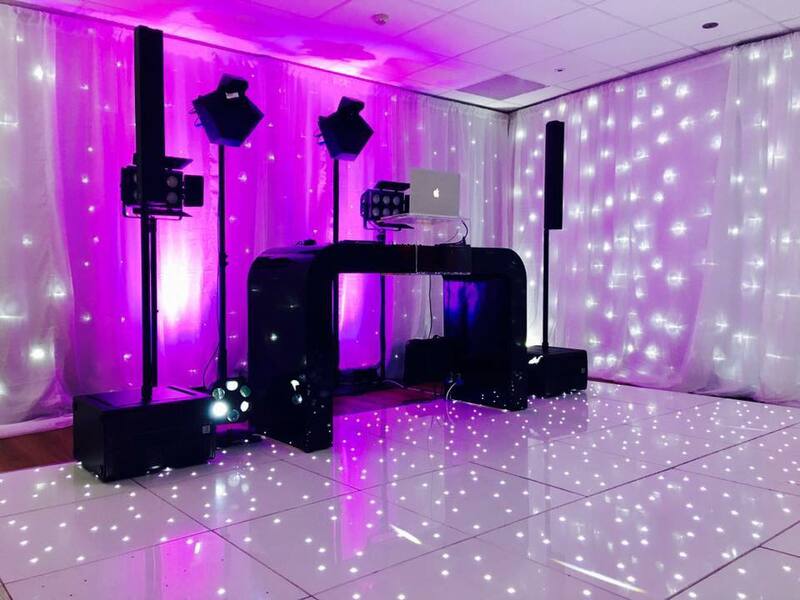 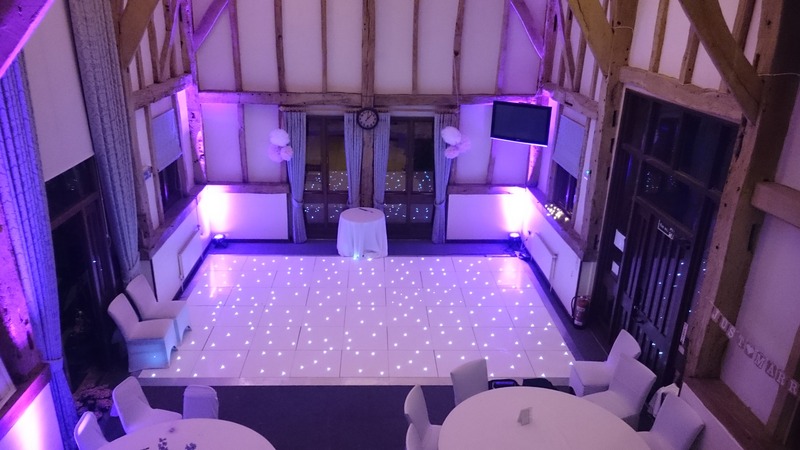 Our White LED dance floor is very high quality and made in the UK it transforms any occasion with it’s beautiful twinkling effects and sleek, low-profile appearance. 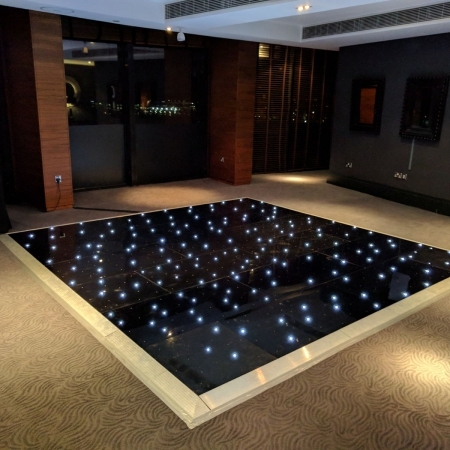 Made up of 4’ x 2’ and 2’ x 2’ panels, they house ultra-bright LED’s on four circuits (32 per 4’ panel), spaced to give a fantastic random twinkling ‘starlit’ effect. 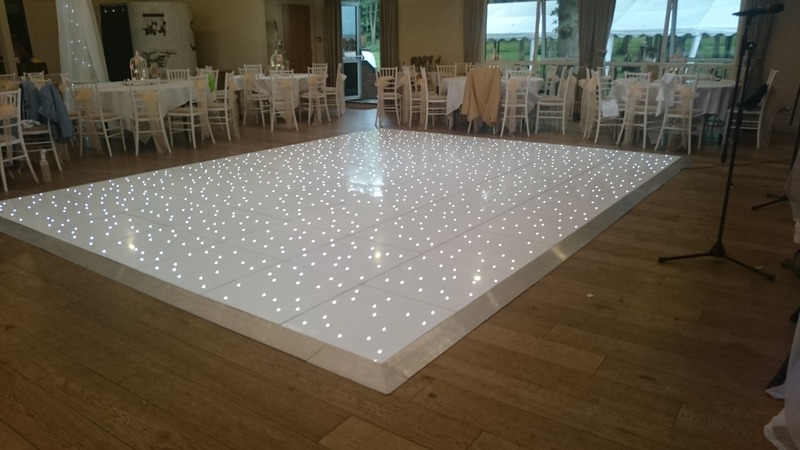 The floor is only an incredible 28mm thick!